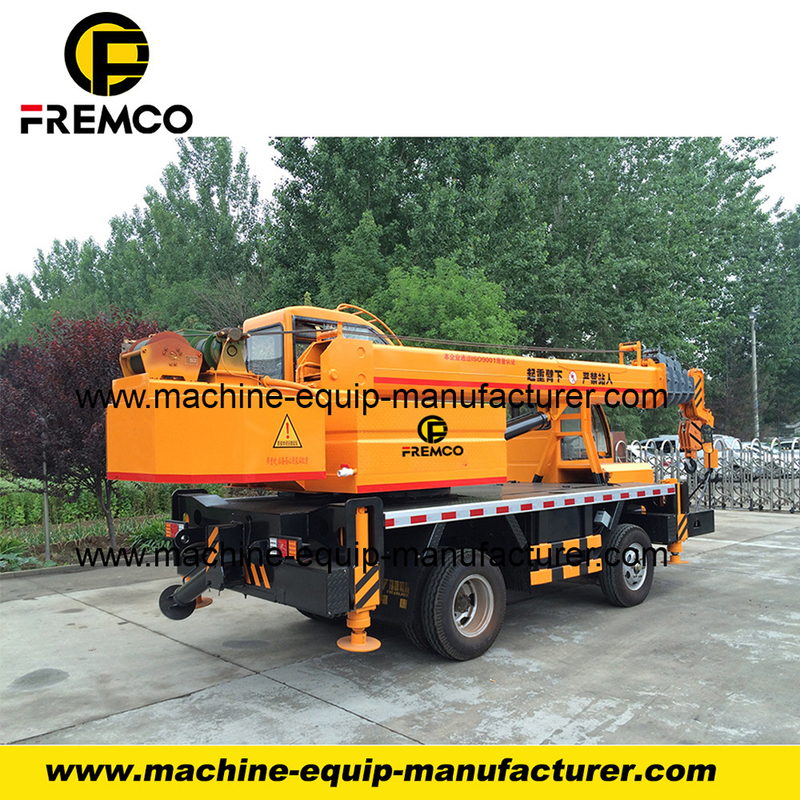 Mobile crane included Truck-Mounted Crane, All-Terrain Crane, Crawler Crane, Marine Crane . Truck-mounted crane also named Truck Crane , Wheel Crane Truck, Mounted Truck With Crane. According the capacity, it divided into 16 Tons Crane, 12 Tons Crane , 10 Tons Crane , 8 Tons Crane and 6 Tons Crane . 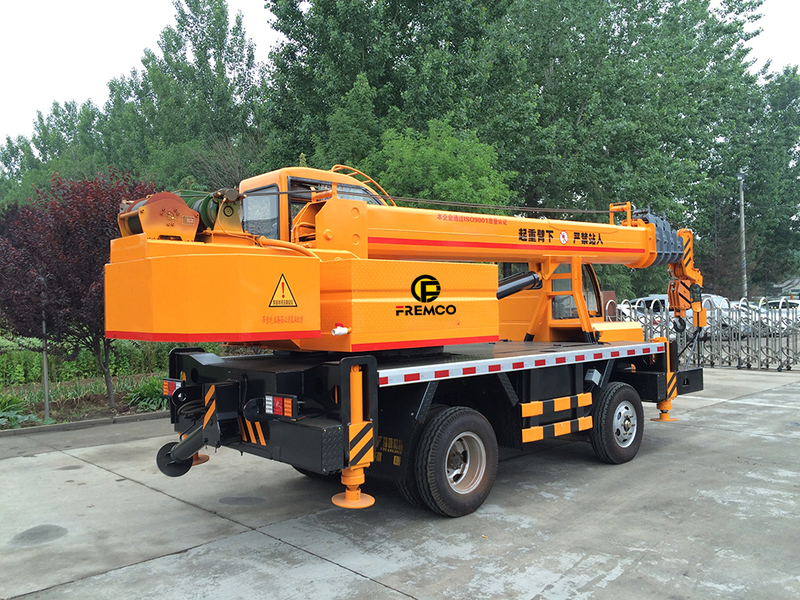 FREMCO is a Crane Factory , Custom-made Crane is accepted, welcome to visit our company ! 6 ton boom truck crane can be used for common cargo truck, also can be used for lifting. The truck is convenient for use with easy operation and long service life. 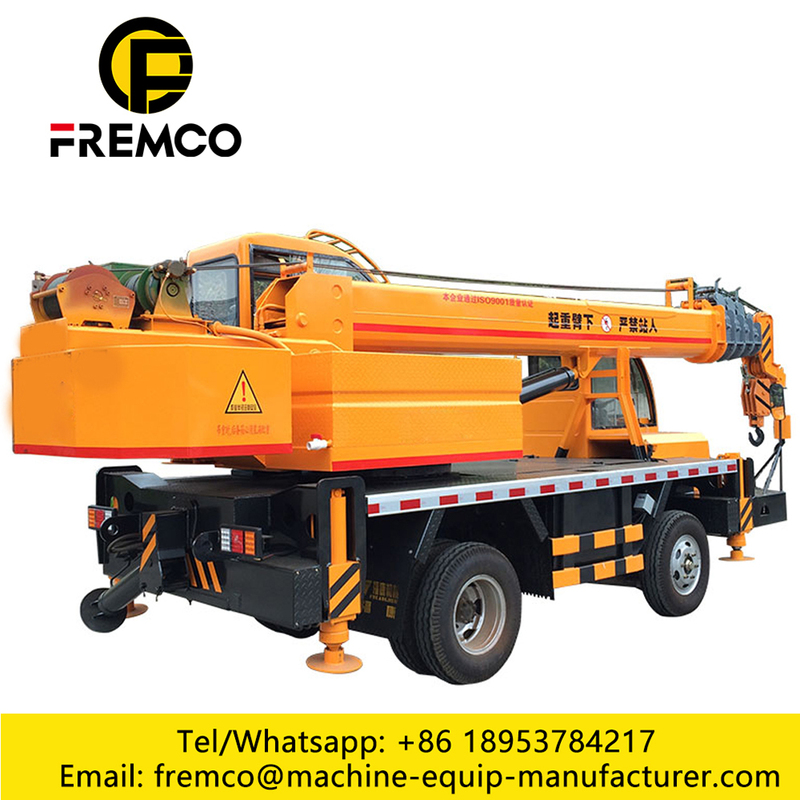 The truck boom crane consist of truck chassis, cargo box, hydraulic oil tank, crane, hydraulic oil pipe, operation platform and can be designed according to customer. 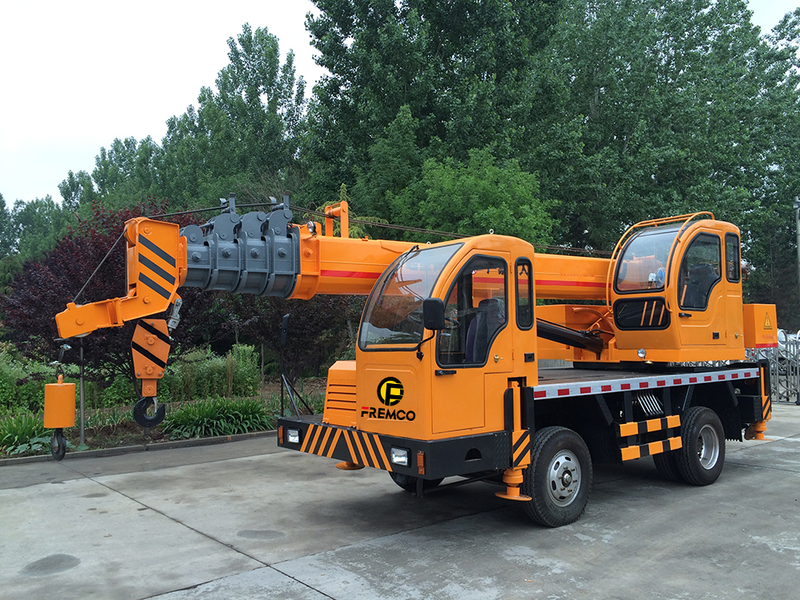 2 the crane model can be chosen with 6-12ton according to your demand. 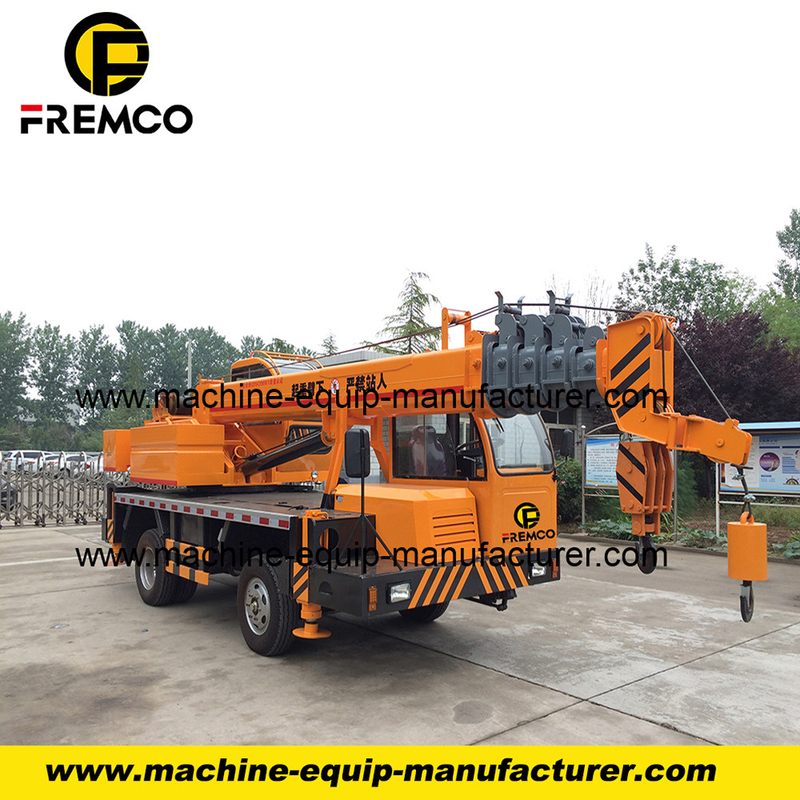 The truck equip with hydraulic lifting crane ,easy operation with the instruction label on the truck. 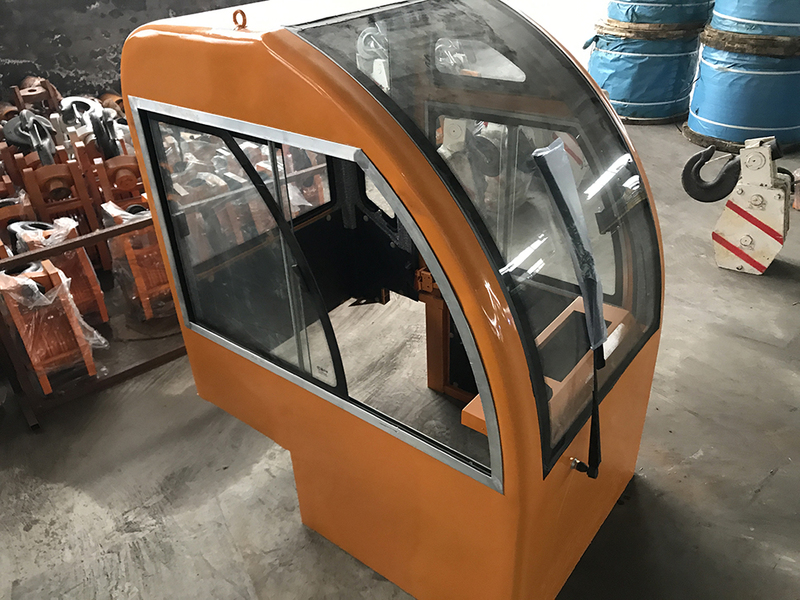 Hydraulic legs for safty and stablity. Rear legs are optional according to customer. 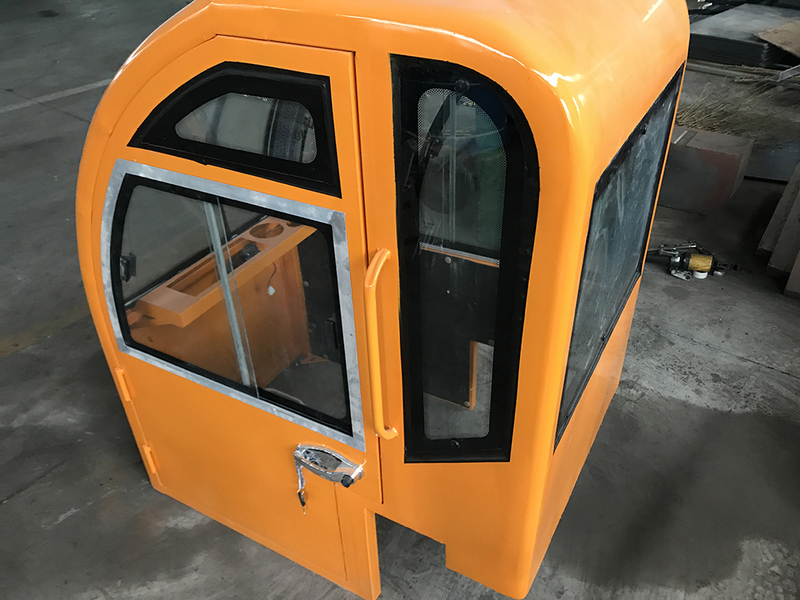 The leg and crane arms are safty operation with lock, in case of mis-operation, the truck can cut-off automatically to prevent any danger. The operation of the leg and crane arms can be on the on the ground or in the air with the bucket. Imported hydraulic oil tank seal which is more durable, the whole oil pipe system is without oil leakage. 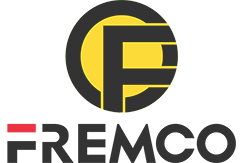 Looking for ideal Truck Crane 6 Ton Manufacturer & supplier ? We have a wide selection at great prices to help you get creative. All the Boom Crane 6 Ton are quality guaranteed. We are China Origin Factory of 6 Ton Truck Crane. If you have any question, please feel free to contact us.